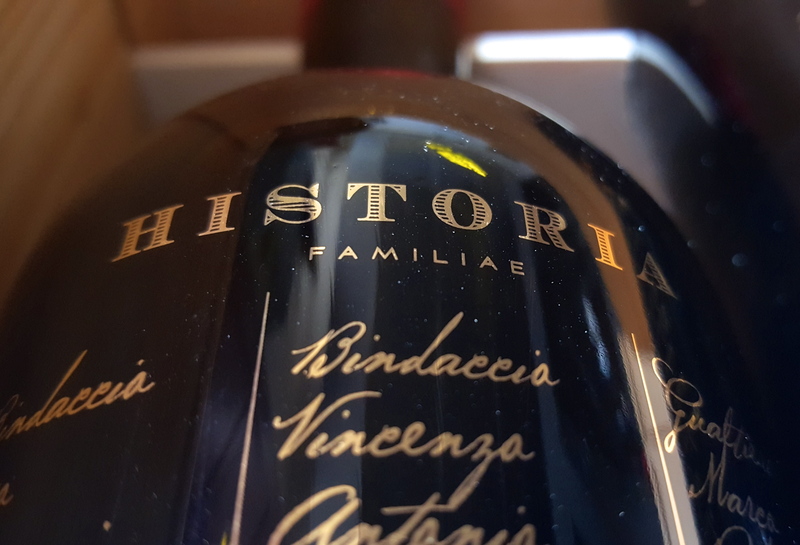 The history of Historia Familiae is a fascinating story of celebrations, anniversaries, discoveries and surprises. 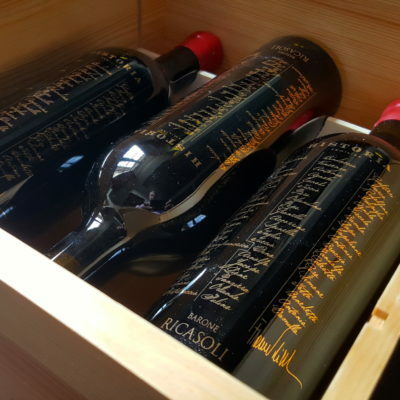 Francesco Ricasoli had wanted to create and use a label like this from the very first day he had begun leading the company, and on the 20th anniversary of his becoming president, he managed to do it. In 1993, the 32nd Baron of Brolio became President of the company and in 2013 he celebrated his first twenty years at the helm with a wonderful fete. Many friends were invited to remember and thank all those who had believed in him from the beginning. And for these special invitees, Francesco Ricasoli organized an unforgettable blind tasting of eight different wines, all from the 2011 harvest, all blended with Sangiovese, all from the best, most dedicated and most important vineyards. 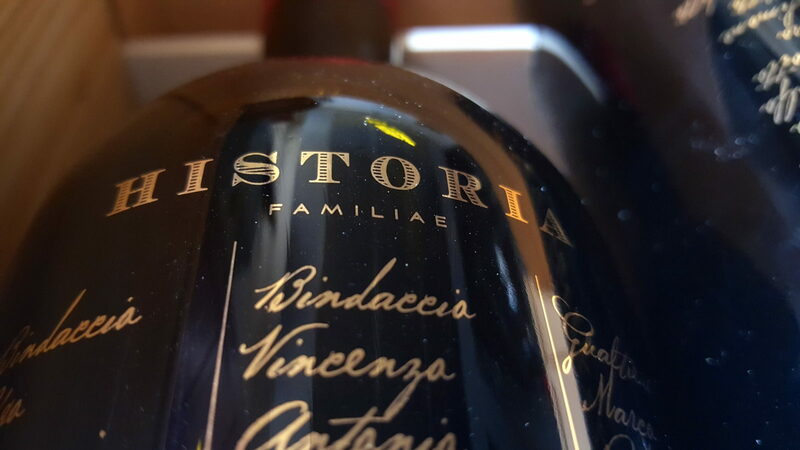 The wine chosen as best among these eight samples was that which became Historia Familiae, which each invitee received as a gift by way of playful thanks. 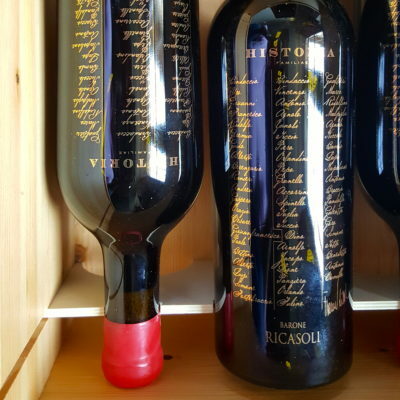 But things created in play can often be the most successful, and so it was that not long after, Francesco Ricasoli asked Bruce Sanderson of Wine Spectator to sample and taste the same Historia Familiae, and Sanderson – who knew nothing about the story above – awarded the wine 94 points! 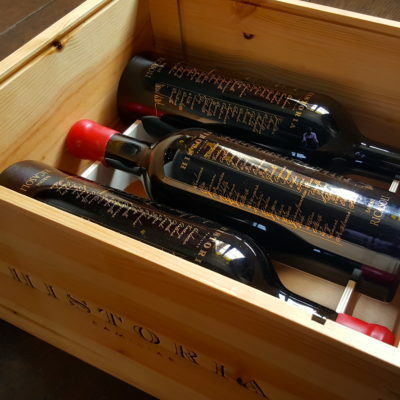 That first lot was small and quickly snatched up, so that there are very few bottles remaining, but from that experience, a second lot of Historia was conceived, obtained from the 2015 harvest and about to reach the market. The idea is to produce Historia Familiae only during the best harvests, the unforgettable, splendid and surprising ones. Sangiovese and Petit Verdot in the first vintage, Petit Verdot again for this edition, together with Merlot and Cabernet Sauvignon. Prized bottles, not with a classic label applied to the glass, but with a screen printed label. This screen print contains names from the Ricasoli family tree, as well as an expression of Francesco Ricasoli’s gratitude to some of his ancestors and to his family history. A dream he has had for more than twenty years come true.